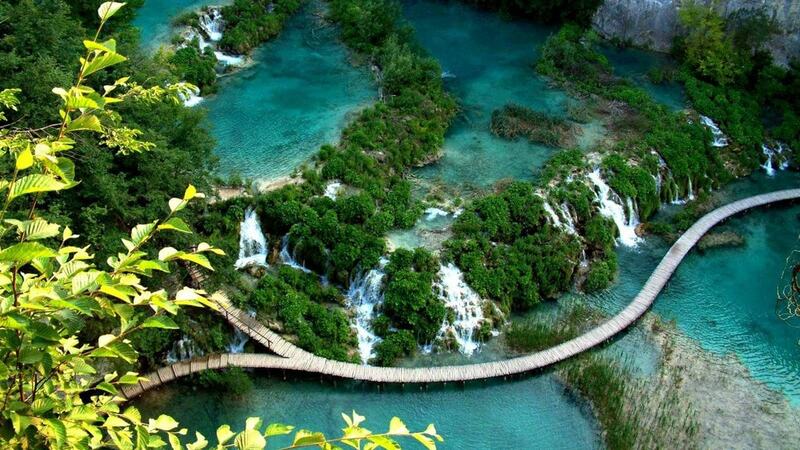 If you have a bucket list, then these locations have to be added to it. There are memorizing places all over the world that most of us are yet to visit, but how do we know where to go? With help from World Travelling of course. We have gathered together some of the most picturesque and stunning places from all over the world, that you absolutely have to visit before you die. From historic monuments in the English countryside to flowing lakes surrounded by mountains in Croatia, we’ve got it all, right here. 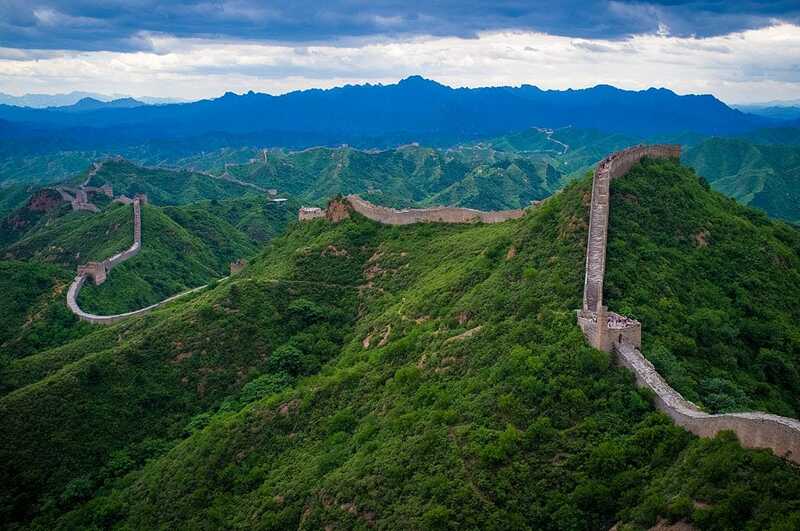 This great, man-made wall stretches 13,170 miles long and when you see it, you can barely believe that people came together and built it with their bare hands. The views that surround the wall are vast mountain ridges. If you fancy walking the whole wall, it will take you around 18 months in total! 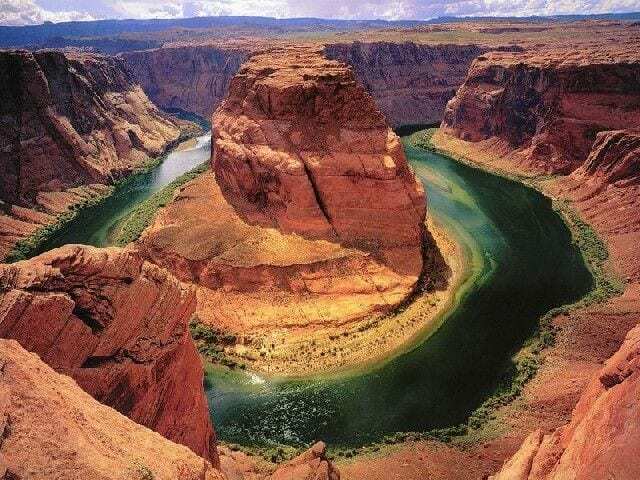 The Grand Canyon is a stunning creation made over thousands of years by the Colorado River. The huge rocks stretch over 200 miles and can only truly be appreciated in person. The park is home to beautiful meandering rivers with crystal clear waters, that run through skyscraping mountains with luscious greenery and waterfalls. 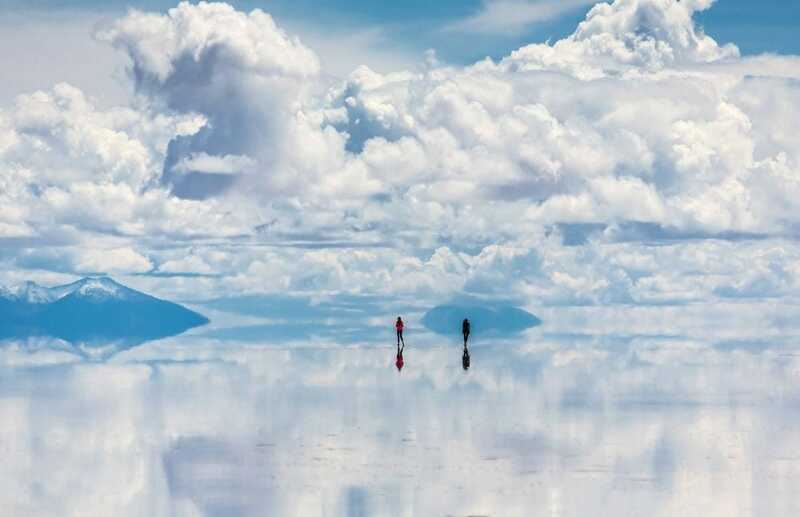 The salt flats in Bolivia are an extraordinary site to see. The biggest in the world, it spans 4,086 square miles and mirrors everything above it. Named “The world’s largest mirror”, it is a sight you just have to see.